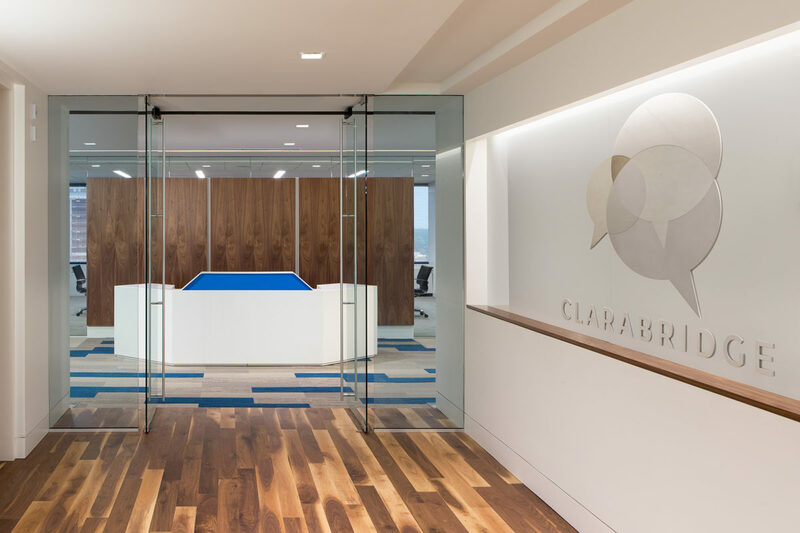 Named one of the ‘Best Places to Work’ by the Washington Business Journal; Clarabridge wanted a space that reflected its goal of helping employees achieve a work-life balance. 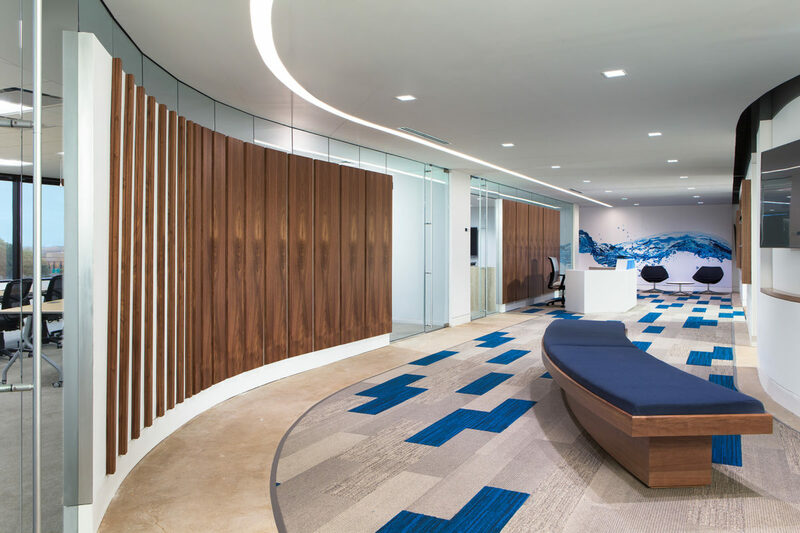 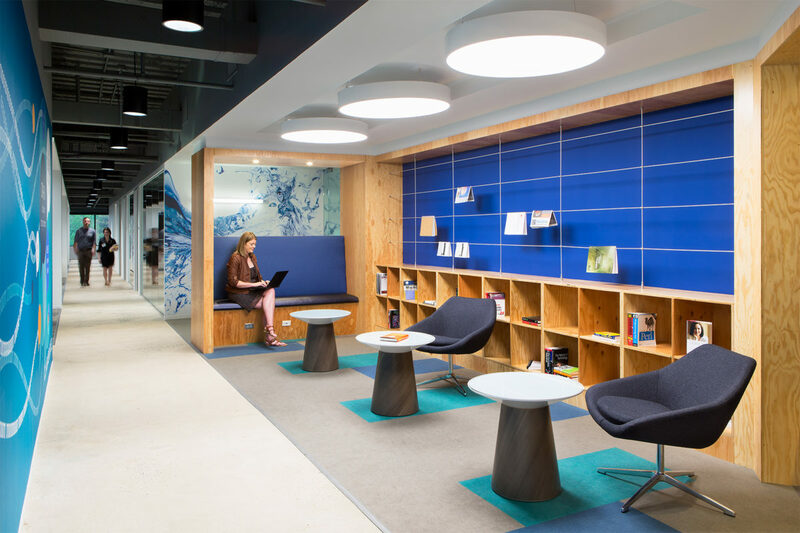 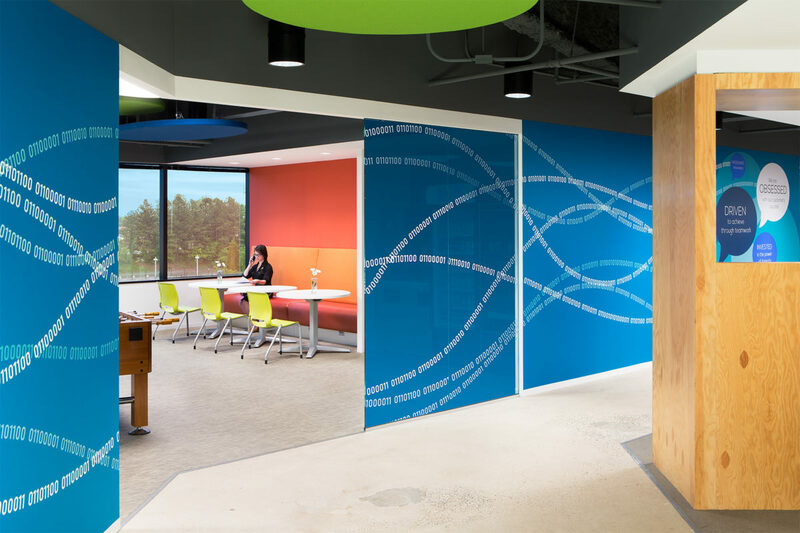 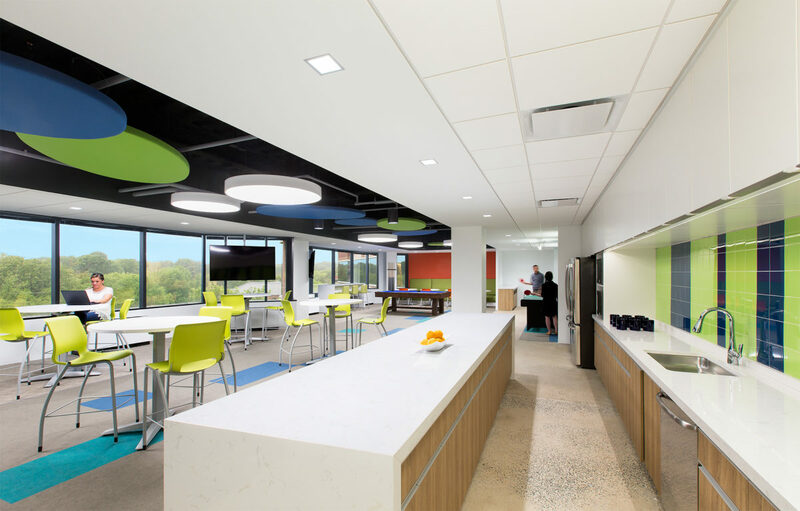 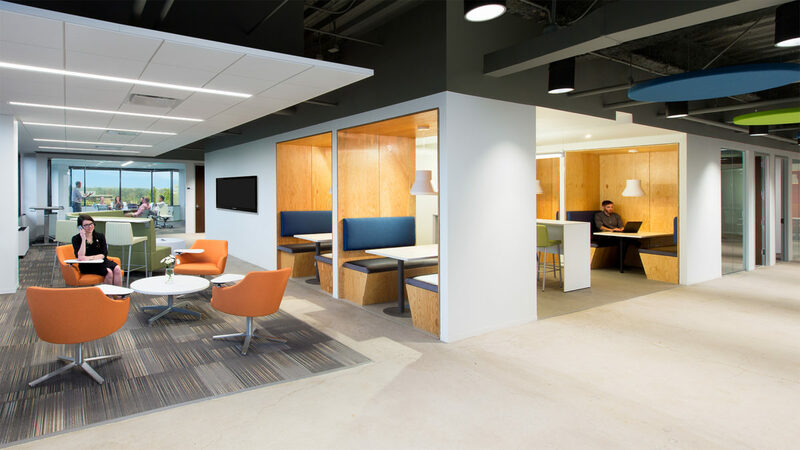 The main design concept was to create a fun workplace environment; one that fosters peer to peer collaboration and promotes multiple avenues to work, from intimate, open and enclosed spaces. 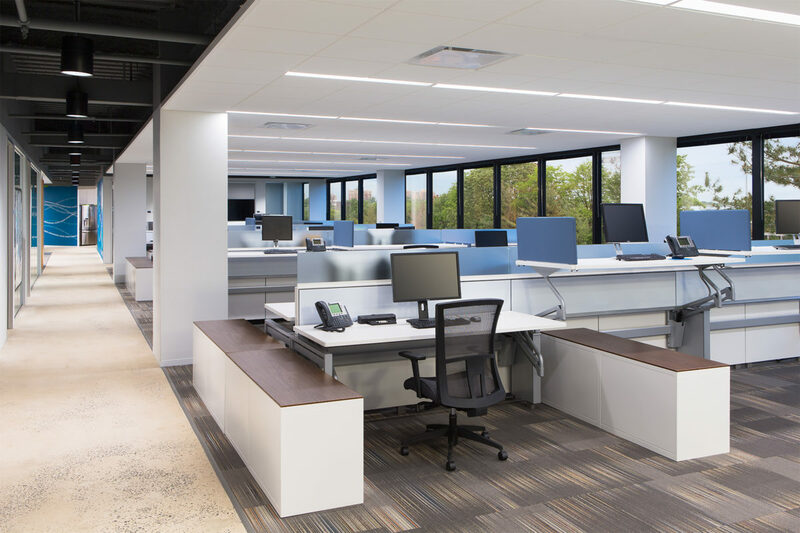 This concept was further emphasized in the individual workspace in sit-stand systems furniture, treadmill desks and in more comfortable lounging spaces.